St. Patrick’s Day has come and gone, and with it, the green-colored celebrations, the outfits, the alcohol. So what happens when the famed holiday becomes a lifestyle? But just because St. Patrick’s Day is over doesn’t mean the drinks go back on the shelf. For many out there, alcohol is the grown-up version of a safety blanket. A celebration becomes habit, which then turns into dependency. With April arrives Alcohol Awareness Month, a time where addiction surfaces into the public eye instead of behind closed doors. The time to build awareness on alcohol and the dangers it brings has never been more prevalent. Below is information for you to increase your awareness and safety on alcohol and better the lives around you. Within this disorder, there is no cure. With AUD, it may be a lifelong commitment. Relapses are common and success depends on other outside influences. This is why it’s important to identify AUD and to treat it once you know. 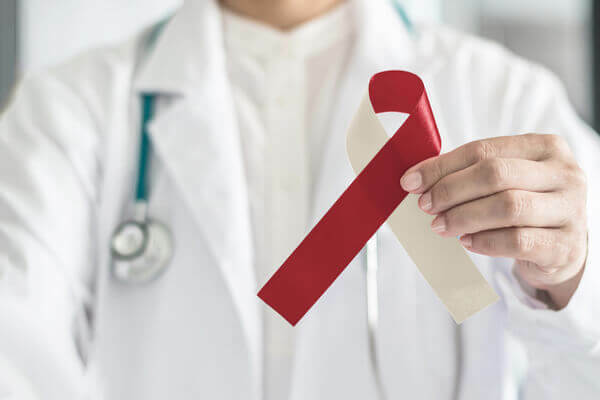 If you or a loved one has one of the above symptoms, contact your doctor immediately since this could lead to drastic health problems, such as mental illness, liver disease, and even cancer. The effects of alcoholism are serious, and with support groups like Alcohol’s Anonymous combined with treatment, recovery is easily accessible and ready for you when you are. The best way to prevent alcohol abuse/dependence and alcohol use disorder is to avoid drinking. Although this can be easily attainable, it isn’t the case for most adults. This is why starting conversation through work, online, and in person is just as important as not drinking. Public health organizations like the CDC Alcohol Program works with everyone (adults and kids) to build awareness on alcohol and preventing extraordinary consumption of alcohol. In society, like with any addiction, there is a stigma. Alcohol is fun, it’s exciting, it’s a typical Saturday night. But sometimes, it’s a horror. Those comfortable with alcohol only see it as such, and those that are aware are afraid or hesitant or just don’t think to talk about the substantial threat it poses. Spread the Word Online: Join us online in the fight against alcoholism. Tweet, post, and share across social media platforms. This allows the messages to be short, sweet, and to the point. Write Newsletters: Correspond with your community! Creating monthly newsletters on the dangers of alcohol can also increase exposure at an indirect level. Host a Fundraiser: Donating money and/or raising money for organizations and charity groups provides more resources and tools to help increase alcohol awareness. Don’t be afraid to contact others to help raise money. Order Merchandise: Passing out merchandise has never been easier in terms of spreading awareness. Wearing Alcohol Awareness wristbands from Rapid Wristbands can be a great way to create conversation. Order yours today. 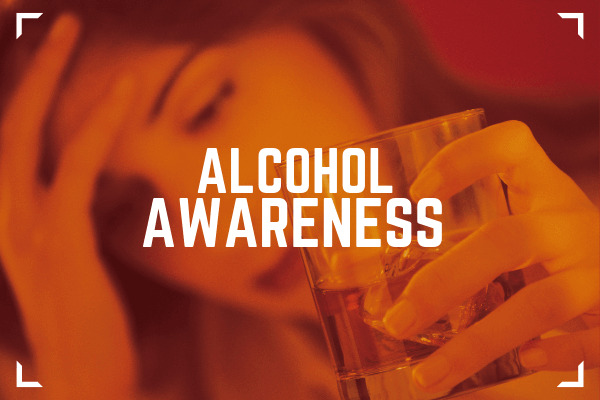 Alcohol Awareness Month occurs in April, and it raises awareness with alcohol abuse, alcoholism, and additional dangers that alcohol brings. Spreading awareness during April is important as we celebrate Alcohol Awareness Month. Taking action in the list above is a great tool to spread awareness. In addition, pledging on alcohol awareness websites is also an avenue to promote the cause. These websites also give in-depth information on substance abuse and how to approach your treatment. With efforts everywhere highlighting the harmful effects that alcohol abuse brings, more and more people everyday are becoming aware. Recovery is a slow and steady process, starting with you. It’s important to start the conversation, halt the stigma, and keep it going even past April. "Alcohol Use Disorder Treatment (4)"